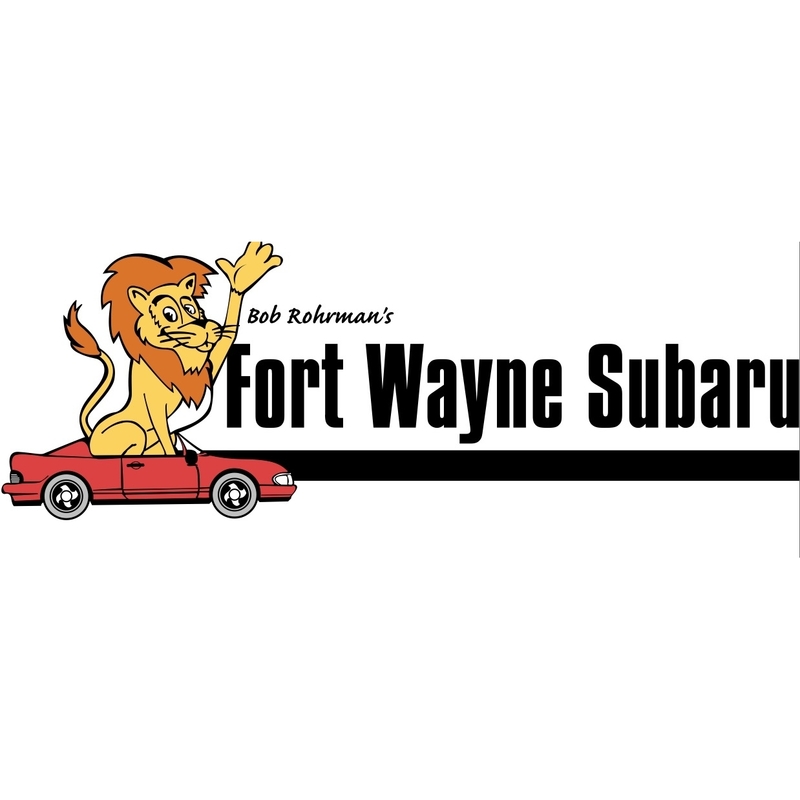 Bob Rohrman Subaru of Fort Wayne is part of the Midwest's #1 volume auto group - The Bob Rohrman Auto Group. We've built a sterling reputation on providing people with the best vehicles (Subaru) at a great price all while providing outstanding customer service. We hope you can come see us today.